A beautiful note from a center of influence in our community. We are honored to introduce a new program with Minaret Academy's Middle School Students called "Minaret's Miracle Makers." These sixth, seventh and eighth graders have decided to rally up support within their community to provide a gift each month to a struggling family or individual that Uplift Charity assists. 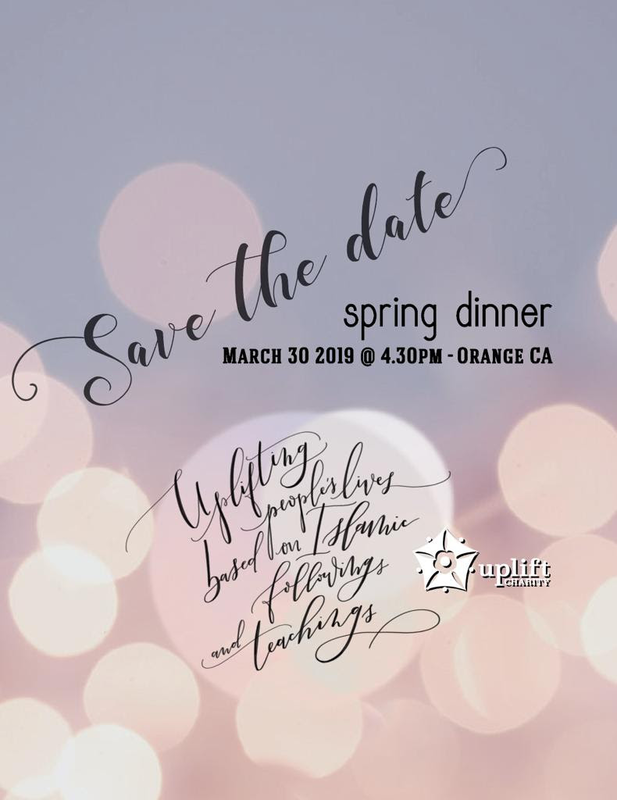 Uplift is very excited to partner with this amazing group of young philanthropists. In their first month Minaret's Miracle Makers raised funds to purchase a brand-new laptop for a deserving family. December's recipient, a single mother of two, was beyond words in gratitude for this gracious gift. She has no family or friends; Uplift and its supporters are all that this mother has to rely on. The laptop will serve multiple purposes for this single mother: she will improve her English language skills via online tools, take online classes to further her studies and continue her job-search from home while taking care of her children. oldest and most fatal ailment of all republics"